» Hi, Reading for me plz. » hi! im new here. By using this site, you agree to not hold the owners responsible for any transactions, transfer of monies or product. Your privacy is important, it's up to you to protect it, we take no responsibility for it. This is a free site and each seller is responsible for their own section. There are no guarantees made by this site or it's owners. This section hasn't been updated in forever!! New rules, please read. By Darth. regularly. Of course, they are well within their rights to do this. There is nothing "wrong" with asking for readings on a regular basis. Just an announcement that you can find me in the thread of Psychics in Training - Tarot Practice if you are interested in a reading. I am new at this and practicing. I bought my deck of Tarot as a New Year's gift to myself. Thanks you all!!! Good Day. 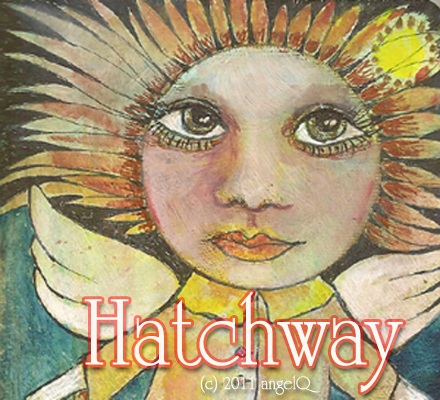 Hatchway is a forum of open-minded people who like to live, love, and laugh every day. We appreciate a positive and supportive attitude in all communications. Member must be at least 18 years old. No exceptions. Members who do not include their birth date in their profile may not post, chat, PM, or request readings.